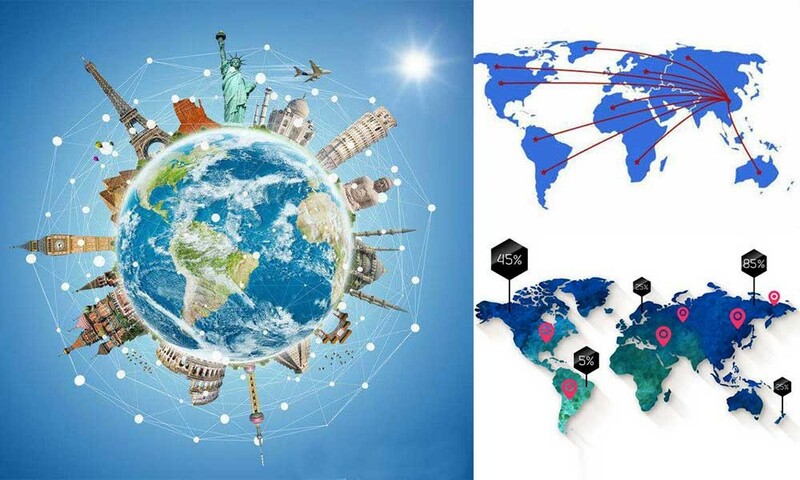 Home Companies HeNan Perfect Auto Parts Co.,Ltd. 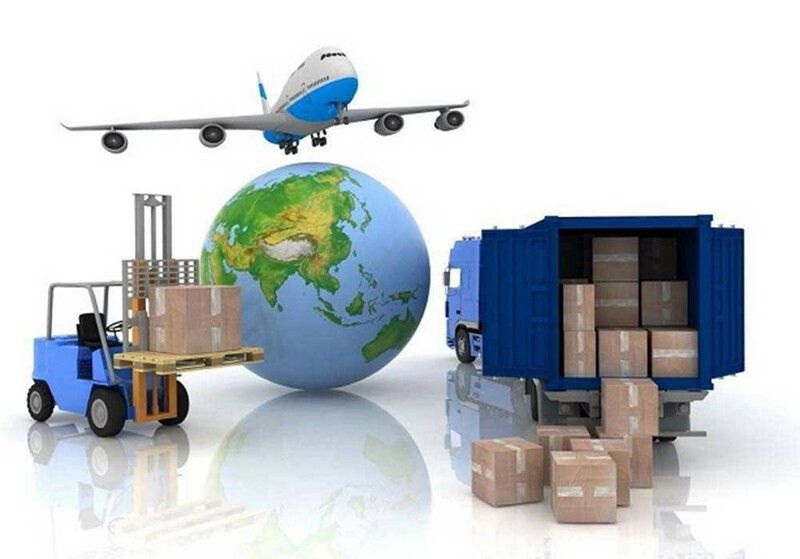 Export Market: Europe, USA, Central and South America, Southeast Asia, Africa, etc. Q5. Could you give me your best price? 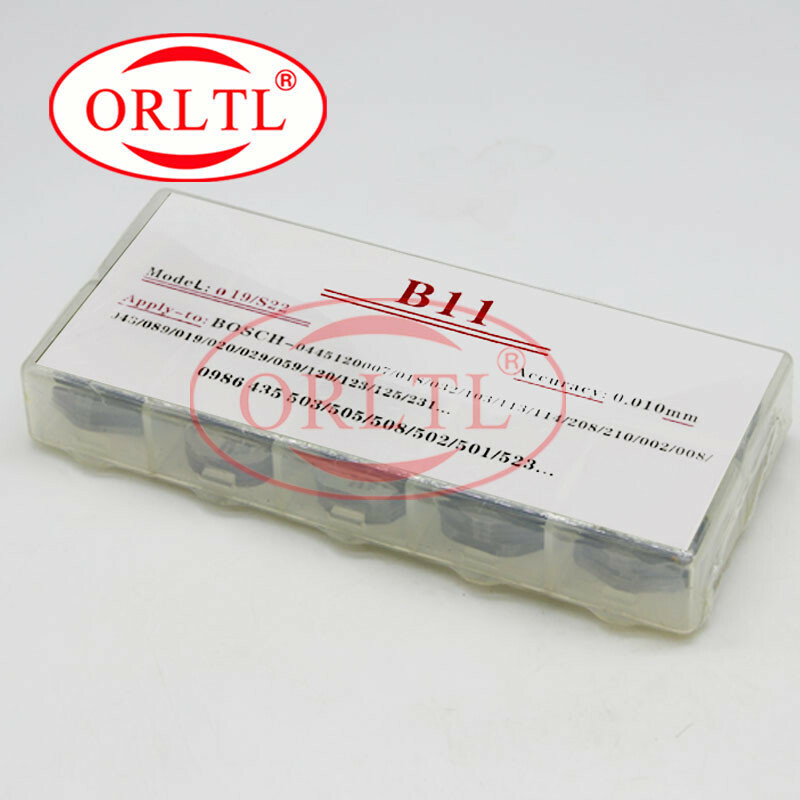 A: Of course yes, we are a professional manufacturer, so we could supply the best price. 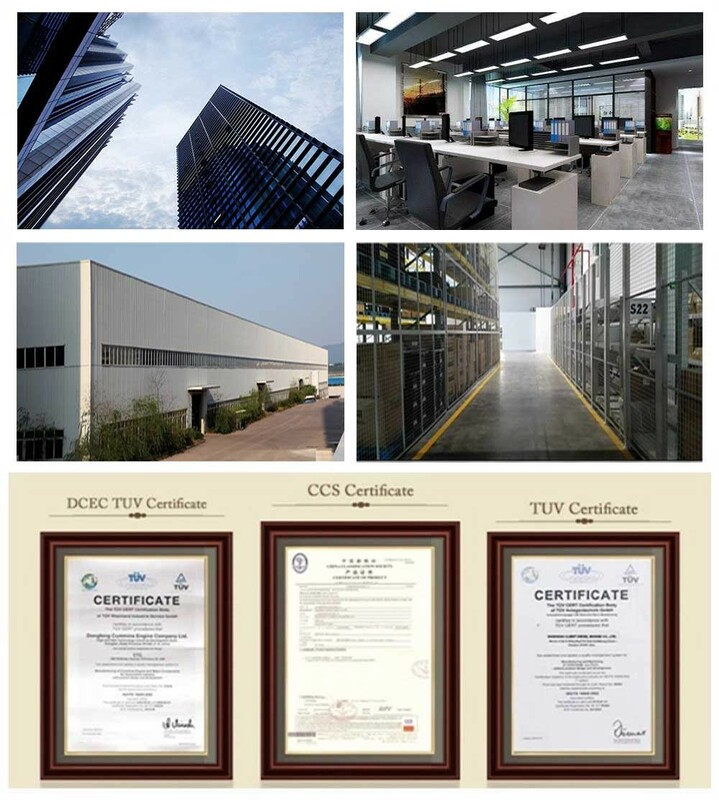 He Nan Perfect Auto Part co.,Ltd is a professional factory with 10 years history. 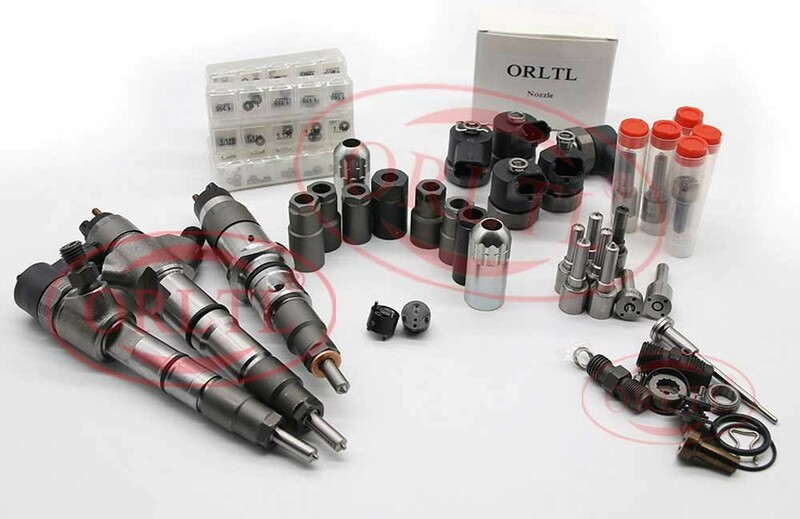 injector repair kits,valve,valve cap,and so on,We passed ISO/TS 16949:2002 certification. We have advanced equipment, testing machine and management system. Why are you choose us ? 1) We have our own factories, quality can be controlled seriously. 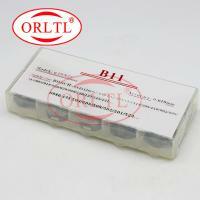 2) We Specialize in manufacturing about 7 years. 3) We have professional testing department and testing equipment. 4) We have many rich experience engineers and senior technicians. 6) We believe Reasonable price = High quality + Best service. 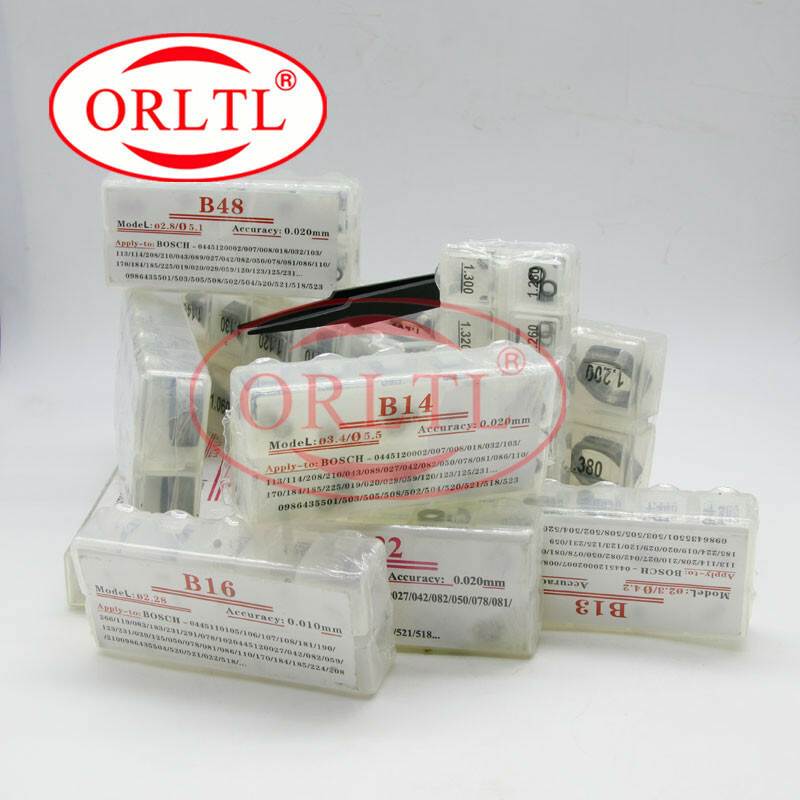 1) Confirmed all drawings with customer and design the production way. 2) Checking the raw material before coming into our warehouse. 3) Confirmed the samples, reports of material and specs with customer. 4) Checking the process, machine, and other details in the production line. 5) Checking every products before packing them. 6) Checking the package before delivery. If you want to know more, please contact us! We are looking forawrd to longterm and regular customers. We are looking forward to wholesale. We are looking forward to Agent too. If you are interested in these parts .pls don't hesitate to contact me. We will supply best service, reasonable quality and competitive price.